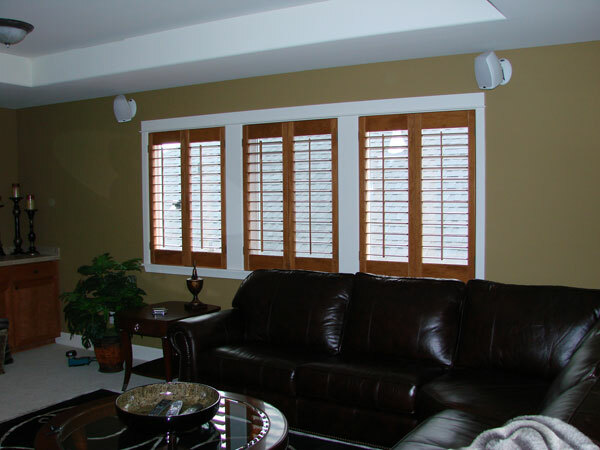 Window shades and window coverings make up for a large portion of the window treatments in Puyallup, WA. This is the latest trend in the area, and we at Window-ology provide you with the best solutions to all your window treatments Puyallup needs, including window shades and window coverings. 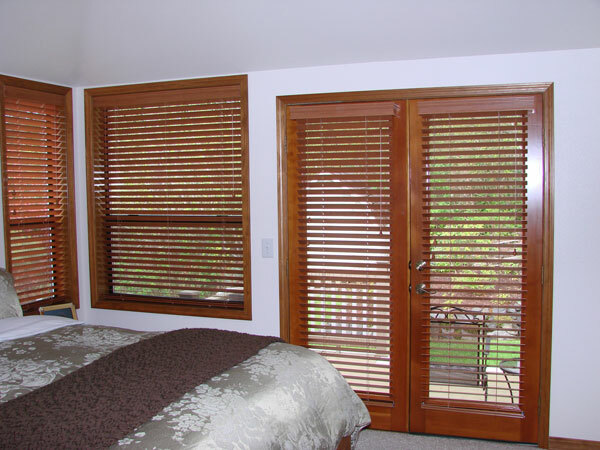 We have a vast variety of window shades and window coverings to match up to your standards. We serve all shapes and sizes and even provide custom made products to suit your style. 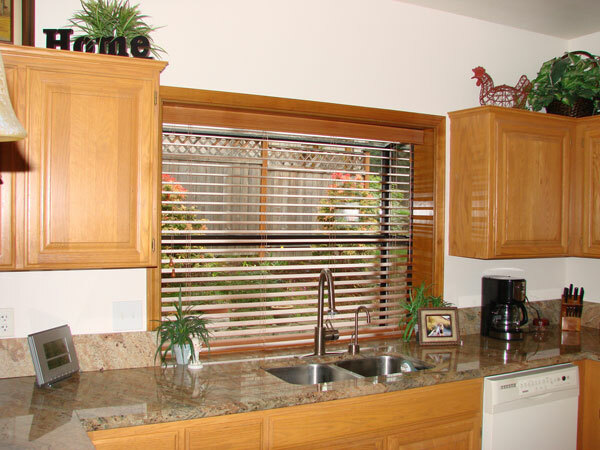 Window treatments in Puyallup are an important part of every household since windows are not only a flexible and important aspect of the house but also happen to offer a large variety of customization options. Privacy and security is what everyone seeks at their Puyallup homes, and that is exactly what we offer with the help of our latest range of window treatments, window coverings and window shades. Our products are made of high quality material and are tested to assure a good experience. We at Window-ology provide solutions for custom window coverings, window shades and window treatments for the Puyallup area and beyond, including Roman shades, vertical blinds, curtain/drape window coverings, and roller shades. For more information and a free visit, call us at 253-236-9600.